What makes a romantic getaway? It’s the scenery, which must be stunning. It’s the atmosphere, which must be one of enjoyment and fun. It is also the fact that you’re away in a place away from home with that special person. Our list of romantic getaways are well-known places, but when toured as a romantic getaway, they are made that much better. 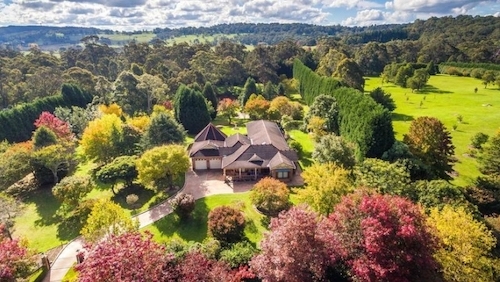 Daylesford is a town in the foothills of the Great Dividing Range of Victoria. The town is something out of a movie, with its dreamy bridges and the feeling of stepping into a time capsule when there. 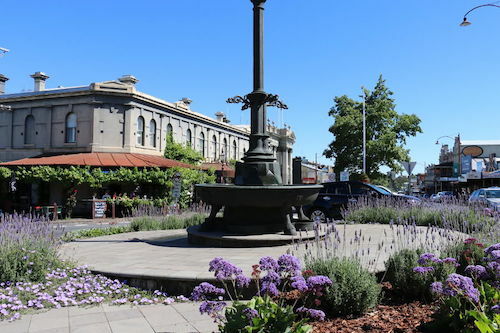 The town is known for its natural mineral springs, the leafy Wombat Hill Botanical Gardens that sit atop an extinct volcano and its proximity to the Macedonian Ranges. Strolling, hiking and wine tasting can all be done in this wonderful region. 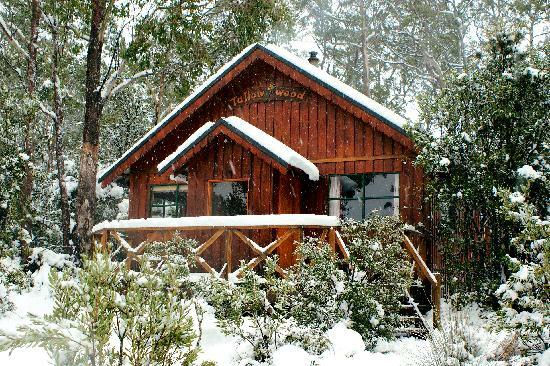 Cradle Mountain is a special experience in both winter and summer, and always when shared with your romantic getaway companion. 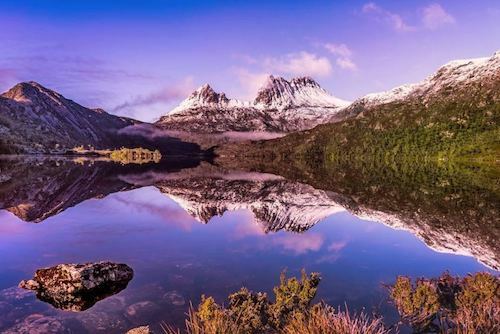 Cradle Mountain is in the Central Highlands region, in the Cradle Mountain-Lake St Clair National Park. The mountain is 1,545 metres above sea level and is the fifth-highest mountain in Tasmania. The mountain and its surroundings are one of peaceful isolation and a magical silence, perfecting for relaxation and romance. What could possibly be more romantic than a reef literally shaped as a heart? 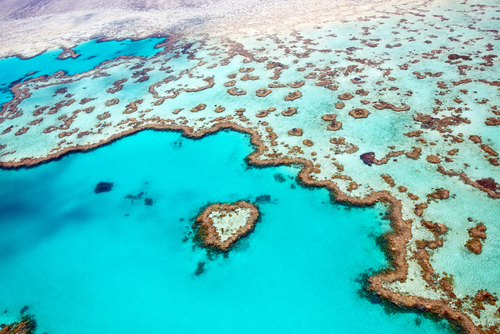 The 74 Whitsunday Islands lie between the northeast coast of Queensland and the Great Barrier Reef. 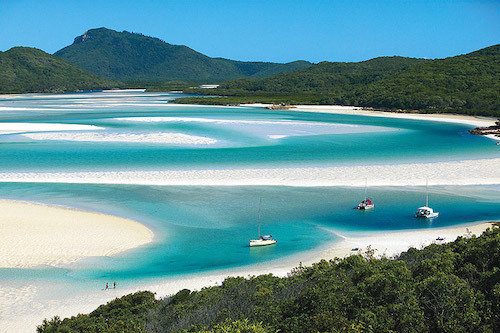 The Whitsundays are known for their dense rainforest, hiking trails and white sand beaches. 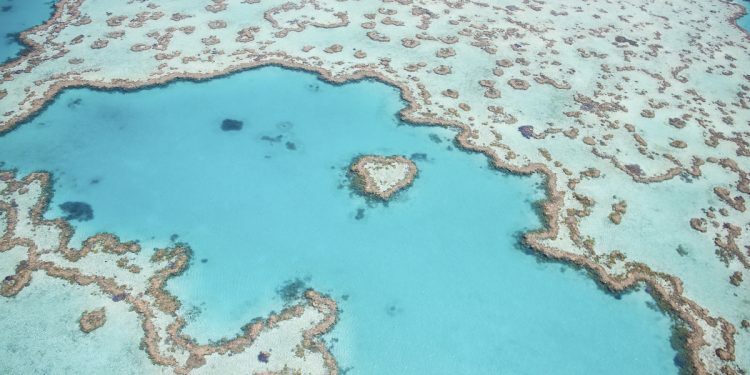 As a romantic bonus, there are options to see this unique reef shape from the sky. 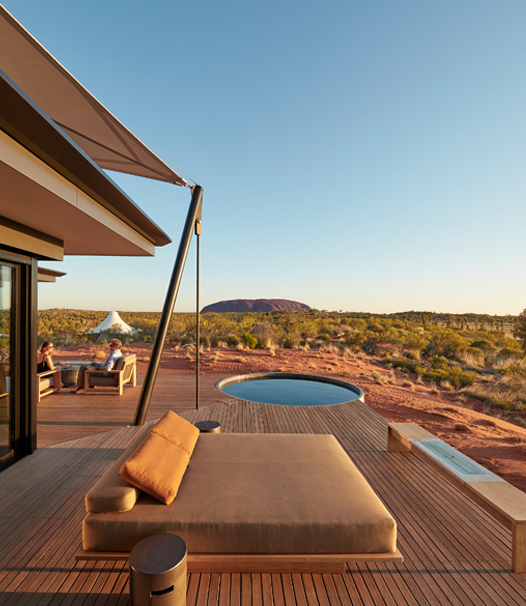 There are some amazing ways in which to experience Uluru, whether it be a 5 star resort or a tent with a direct view of Uluru. 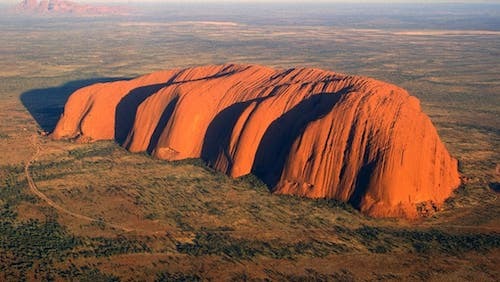 The Uluru region, or ‘Red Centre’ is breathtaking in both its simplicity and its individualism. The rock itself, a massive sandstone monolith, incites awe and respect. The Red Centre is a different place to go and to experience nature with your love. 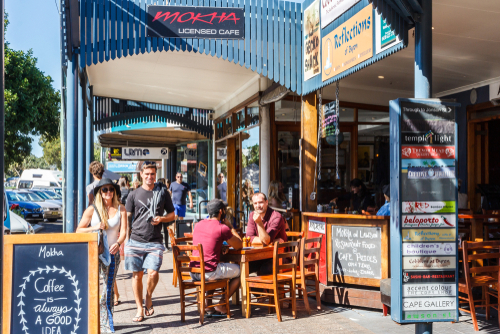 The Southern Highlands are New South Wales ‘best kept secret.’ The small, pretty towns are numerous and while you are surrounded by country, it is only a short drive to the South Coast beaches, such as Kiama and Wollongong. 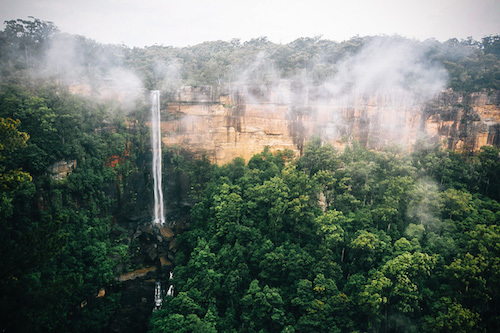 There are many towns, such as, Kangaroo Valley, Berry, Bowral and Exeter. 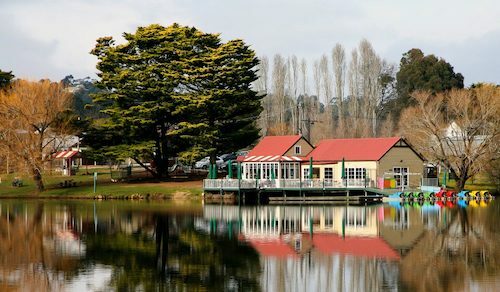 Each with its own personality and unique charm, the Southern Highlands as a whole are remarkable and worth a visit. Western Australia’s Broome is somewhere not often heard of as a getaway destination, even within Australia, but is here to stay on this list. Broome, in the Kimberley region, is home to the famous white sands of 22km-long Cable Beach, which offers a dramatic backdrop for sunset camel rides. The town is also famous for the dinosaur tracks that one can spot at Gantheaume Point in the beach’s red rocks during low tide. The Western Australian coast is something out of dreams, and who better to share your dreams with than that special someone? The Barossa Valley is yet another Australian wine region, this time in South Australia; however there is just something special about this one. Shiraz grapes are the local speciality in the Barossa, while the stone cottages and Lutheran churches throughout the region are testament to a 19th-century wave of German settlers. 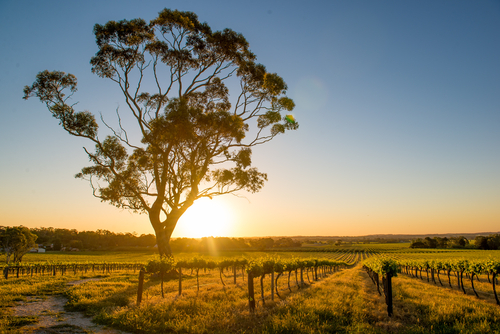 The history, vineyards and scenery are all extremely valid reasons to explore and celebrate the Barossa, while the wine tasting is the perfect way to spend a romantic night (or day) out. 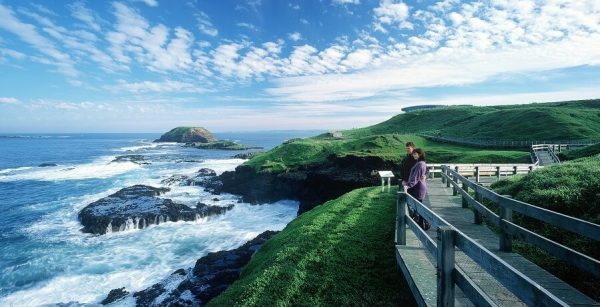 Phillip Island, best known for its small inhabitants, is yet another of the most romantic getaways in Australia. 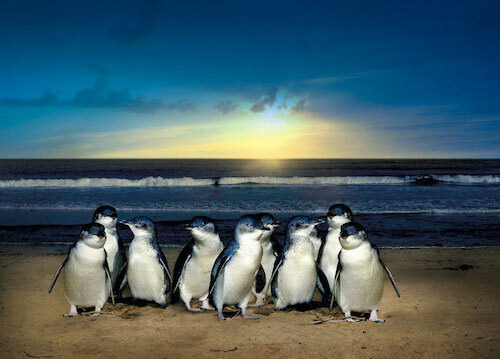 Penguins are known as being animals that stay with their chosen partners, how romantic?! 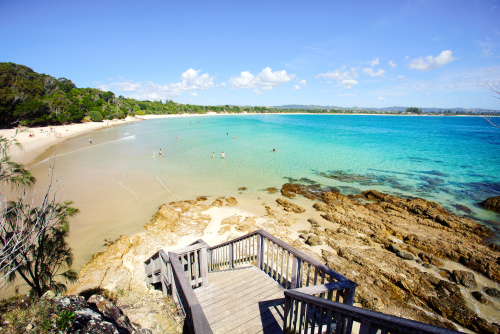 Phillip Island is away from the hustle and bustle of Melbourne, a true escape to your own little island. While it is known as an easy day trip from Melbourne, that is also the beauty of it; close, easy, yet another world.